A system is an organised group of related objects or components that form a whole. Systems thinking is a holistic approach to the identification and solving of problems where the focal points are treated as components of a system, and their interactions and interrelationships are analysed individually to see how they influence the functioning of the entire system. In Design and Technologies, the success of designed solutions includes the generation of ideas and decisions made throughout design processes. It requires students to understand systems and work with complexity, uncertainty and risk. 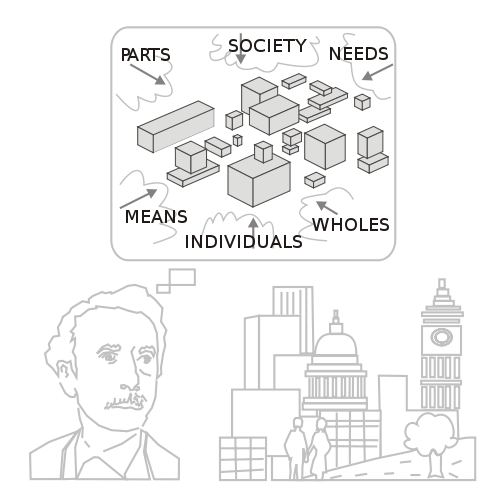 Students recognise the connectedness of and interactions between people, places and events in local and wider world contexts and consider the impact their designs and actions have in a connected world. Participating in and shaping the future of information and digital systems is an integral part of learning in Digital Technologies. Understanding the complexity of systems and the interdependence of components is necessary to create timely solutions to technical, economic and social problems. Implementation of digital solutions often has consequences for the people who use and engage with the system, and may introduce unintended costs or benefits that impact the present or future society. This link will take you to resources about system thinking that can be found in the Scootle database. 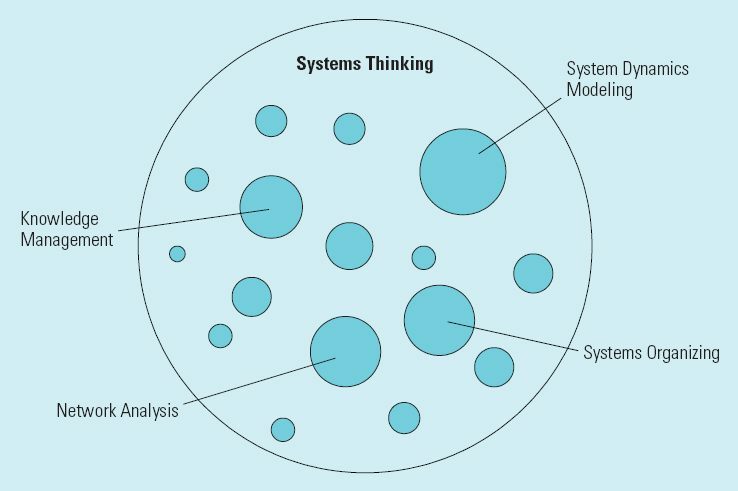 provides some useful information about systems thinking.